You’ve got to love when retailers sneakily launch games early. People in Australia just got lucky - usually the afterthought in the world gaming scene, they were the first to play Portal 2. And the good news for the rest of the world? Totally worth the wait. Portal 2 is proof of how important story and character can be to a game. Without the brilliant scripting and cinematic approach to plot, it would actually be quite a forgettable experience. See, the gameplay of Portal 2 is in itself quite bland. 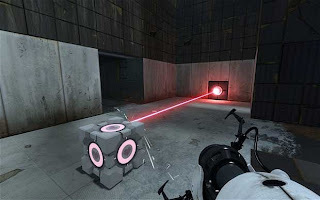 Anyone who has played the original Portal will know what to expect – this is a puzzle based first person adventure game. By creating portals to “jump” through the levels, you’ll be solving a range of puzzles by strategically placing those portals to reach previously inaccessible areas, beaming lasers at switches and dropping blocks on pressure plates. It’s challenging in places to be sure, and supremely balanced. Each new puzzle room presents an incrementally-greater challenge, engaging the brain without frustrating the player. Each puzzle is a self-contained little world - making it through one takes you on to a lift to the next room. There's no purpose to backtracking, there's no hidden extras to unlock as you move through the game. 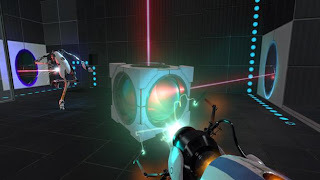 Portal 2 is a refreshingly straightforward approach to game design that, while limited compared to other games, is also far more refined, focused and confident in the direction that it has taken. 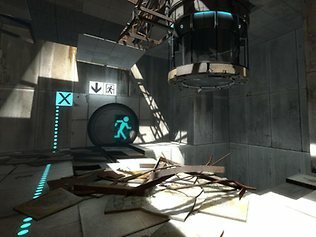 Thanks to this design direction, there’s no need to be cohesive in terms of level design, and Valve takes full advantage of this: rooms constantly introduce new tricks and wildly different environments, and eventually you’ll get stumped and need to apply different thought processes to get through to the next level. It’s challenging without being torturous, mentally simulating and relaxing rather than stressful and tiring. The gameplay of Portal 2 itself is quite throwaway, and levels fly by in the blink of an eye and while there is not a hint of a flaw in level design, it’s not the levels that you'll be recalling a year from now. Even now, so soon after taking a break from the game to put virtual ink to virtual paper, I struggle to remember a single puzzle in the game. I remember the experience, the story, and the supreme production values, but I believe in the hands of a lesser developer, this exact game structure would make for a very poor game indeed. The appeal of this game, then, is in its humour, its psychopathic robots, and the same lonely ambiance that makes a film like 2001: A Space Odyssey such a classic. GLaDOS has returned and is as nasty as ever, sniping cynical, rude comments at you even as she tries to kill you. She’s not alone, as a masculine robot chimes in with some very Monty Python-like wordplay. Like 2001 is memorable for HAL, this game is memorable for the performances of the robots, and the clinical approach to displaying just how wrong they can go. The game is also amazingly self-referential, and makes as strong of a case for “games can be art” as I’ve ever seen. Indeed, the opening tutorial, which asks you to look up, then down, then claims that “completes” your aerobic exercise for the day, is a wonderful introduction to the self-referential style of Portal 2; It constantly pokes fun at itself, the first person genre, and the games industry as a whole. With Valve’s expert direction, not a moment of that feels forced, overbearing, or anything less than entertaining. And for that, Portal 2 is a compelling, artistic game. It’s amazing that such a game could be so high profile, because not a moment of it goes with the current grain for the industry – it’s low on action, relatively short in length and lacks a real multiplayer mode (one feels the co-op was put in there as much as a joke at the game’s industry’s expense than a real attempt to bring multiplayer to the franchise). With the original held up to be the greatest game of all time by many, it was always going to be a difficult task for Valve to recapture the magic, or even improve on it further. Portal 2 isn’t Portal’s better, but more of the same genius is indeed still genius. 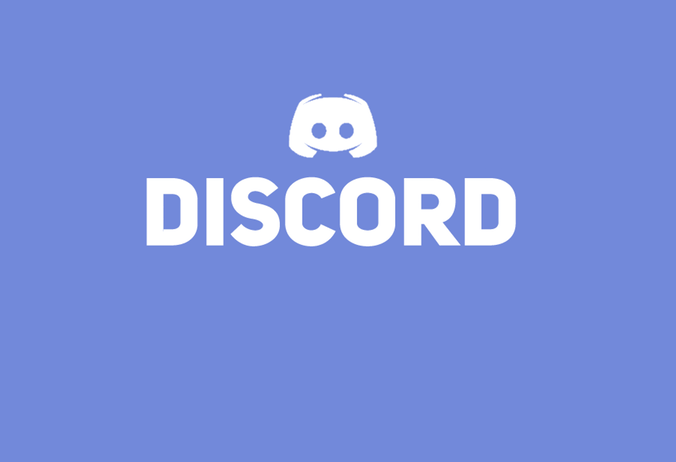 If you are a fan of Portal 2, then please let us know on our forums! Please note that sales from the Amazon Affiliate link in this review provide Digitally Downloaded with the revenue we need to keep going. 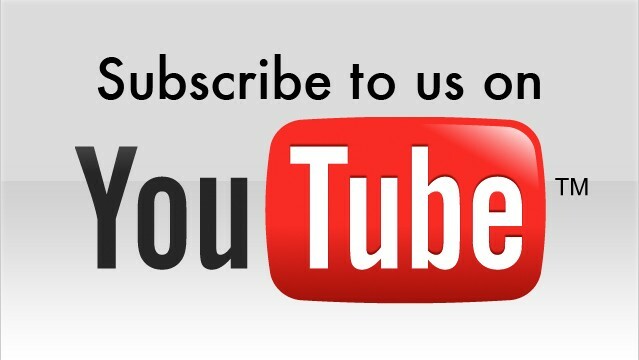 We thank you for your support. 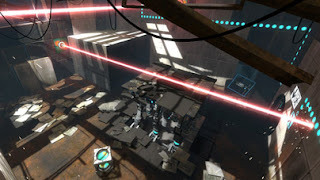 Item Reviewed: Review: Portal 2 (multiformat, downloadable on PC) 9 out of 10 based on 10 ratings. 9 user reviews.